PORTO.CARD vs. Andante Tour Card | Test (2019) | Which card is better? 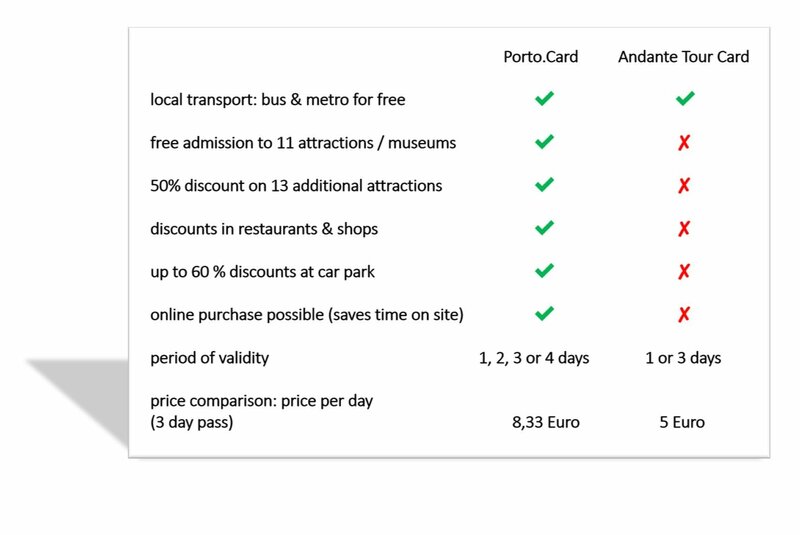 In addition to the PortoCard, you can also use the public transport in Porto with the “Andante Tour Card”. We have tested it for you: Which card is better? What is the Andante Tour Card? The “Andante Tour Card” is a card of the bus company STCP and Metro Porto. 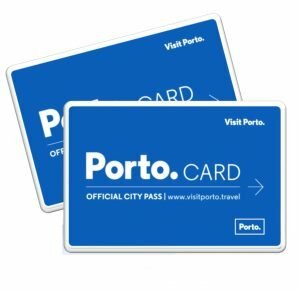 With this card, you use the city bus and the metro (subway) in Porto for free. However, it is only valid for one or for three days. 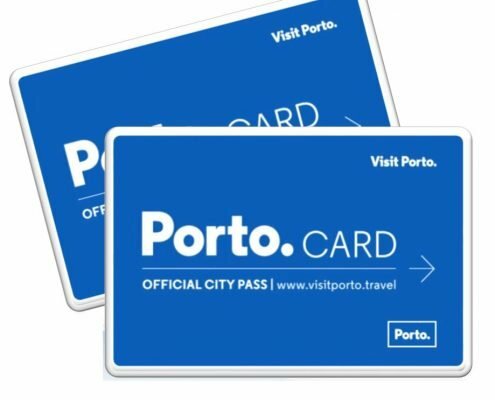 Unlike with the Porto Card, there are also no further discounts e.g. for sightseeing, entrance fees, excursions etc. The Andante Tour Card is a pure local transport ticket. How much does the Andante Tour Card cost? Currently (2019) the Andante Tour Card costs €7 for one day and €15 for 3 days. It can be bought in Andante Shops or at ticket counters of the Portuguese railway company CP. At first glance, the Andante Tour Card is cheaper. 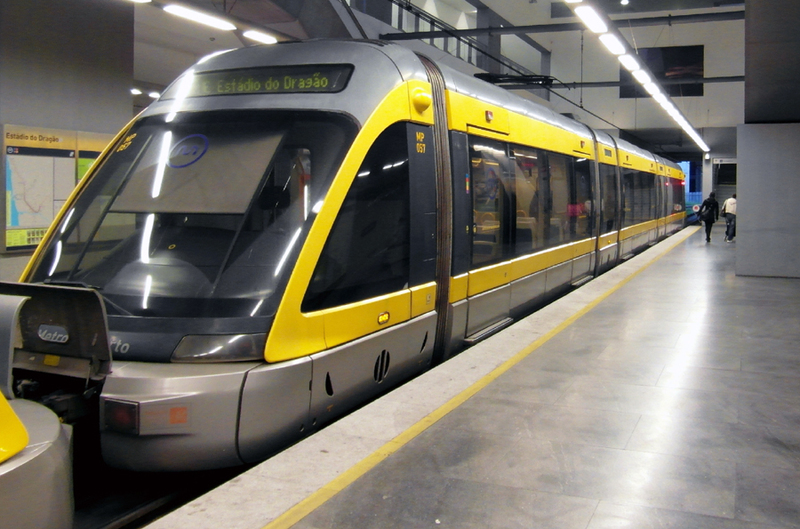 We therefore recommend it for Porto visitors who are only looking for a public transport ticket for one or three days and do not want to visit any sights in Porto. Otherwise, the PortoCard is one step ahead. It offers an additional 170 discounts for a relatively small surcharge. It is also more flexible because there is a wider choice of validity periods. 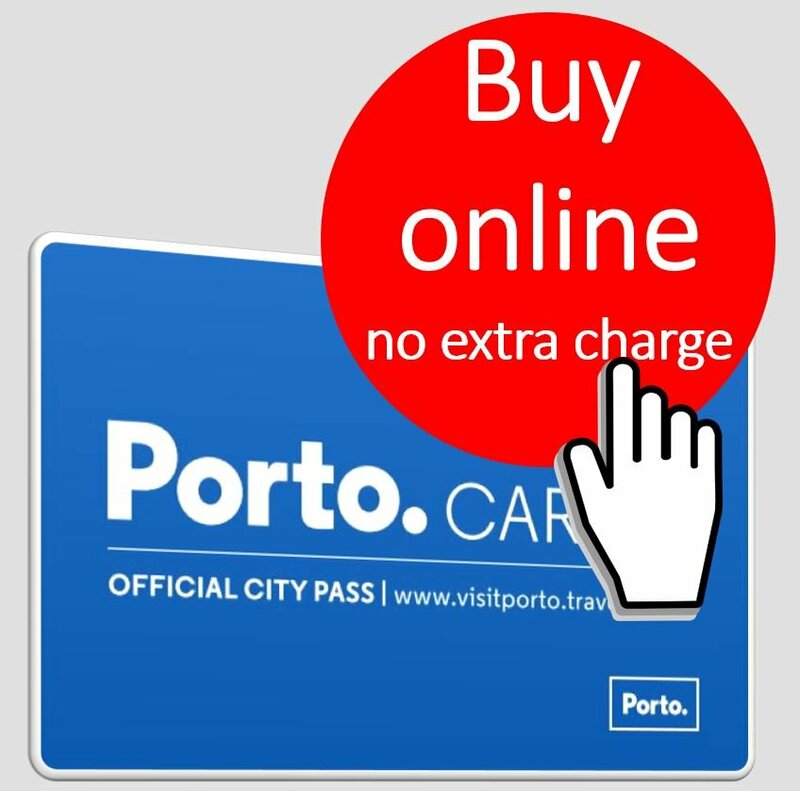 Another plus: You can buy the PortoCard online in advance at no extra charge. This saves time and stress on site.